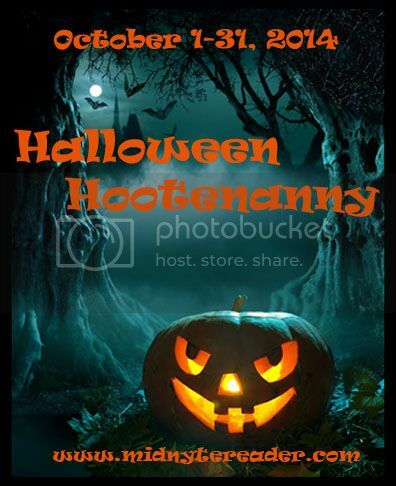 Midnyte Reader: Halloween Hootenanny - 2014! Please join me for my 4th Halloween Hootenanny, celebrating all through October! Youre always hosting such great events, i love it! Will definitely be joining in the fun! I'm in! It sounds like so much fun!